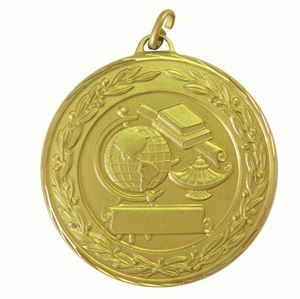 Cast from brass for a weightier feel, the Premium Classic Academic Medal has diamond faceted edges for a quality finish. 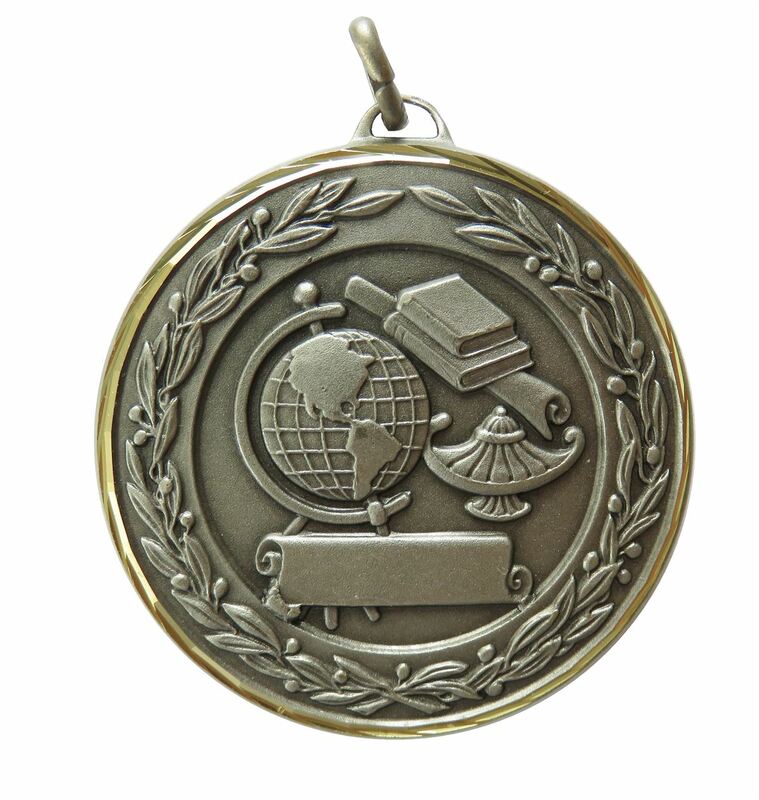 The beautifully embossed medal features scrolls, books, a globe and a lamp of knowledge all surrounded by a laurel wreath border. 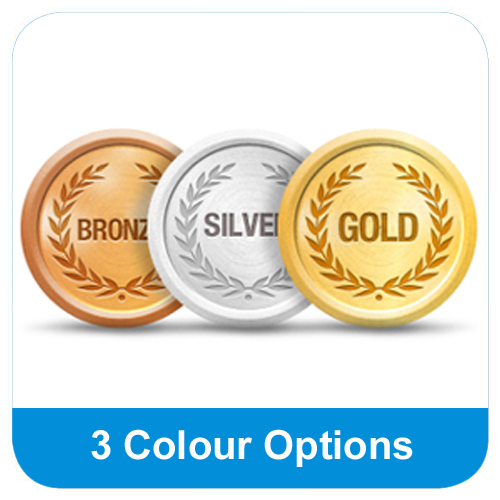 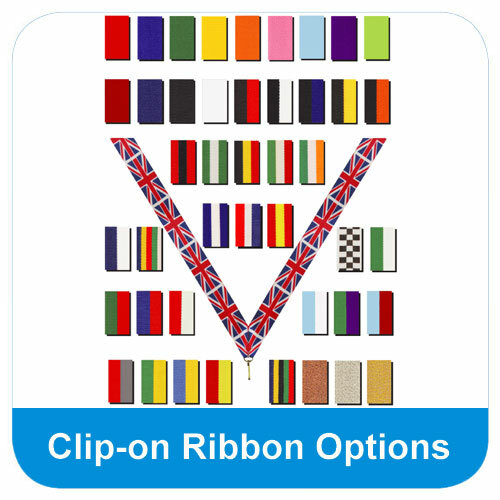 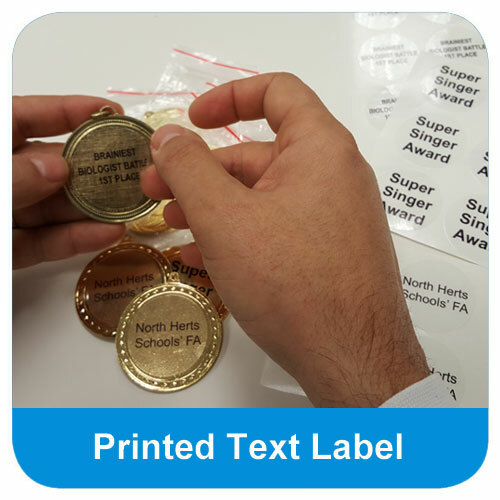 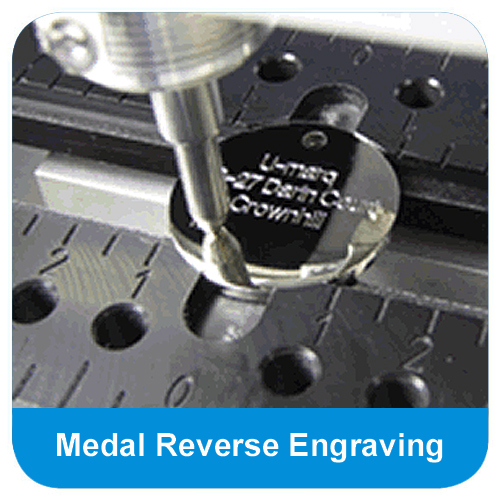 The Premium Classic Academic Medal is made from quality brass and has diamond faceted edges which gives it a weightier feel and a quality finish. 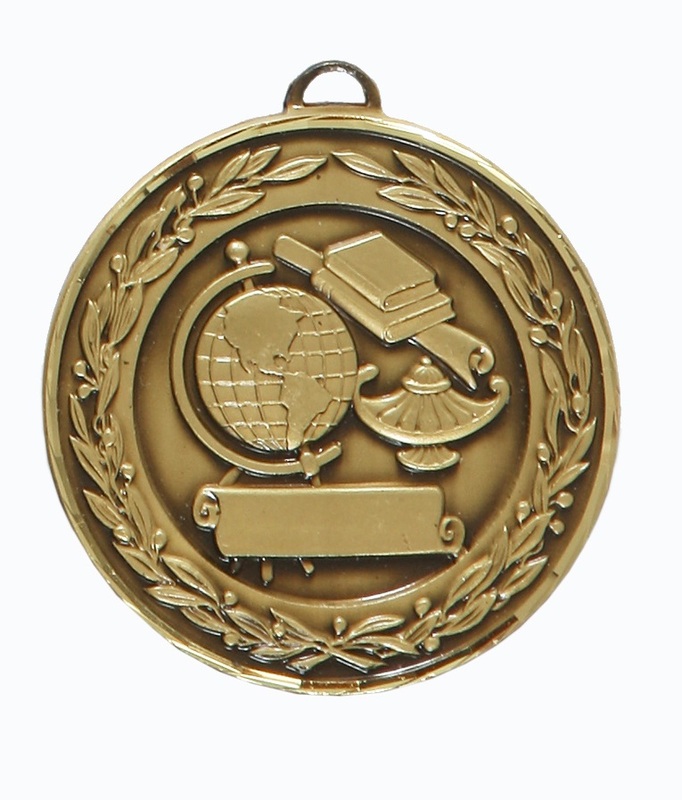 The medal displays a beautifully embossed image of a globe, a scroll, a lamp of knowledge and books with a laurel wreath surround.